Just a quick note to remind our readers that today is the last day of the October Outerwear sale at BoatNameGear.com. 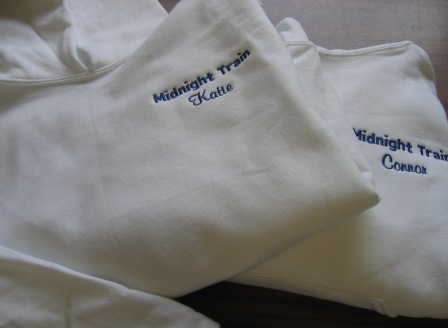 Save up to 25% on personalized sweatshirts, fleece jackets, windbreakers and more - embroidered with your boat name. The sale ends tonight (Oct 31, 2011) at 11:59 pm.